No Limits! Without end, limit, or boundary: Our dream has no limits. 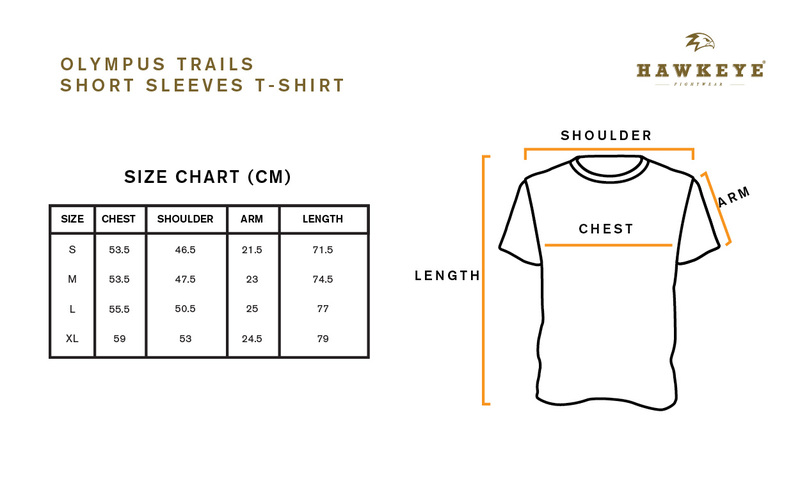 Olympus Trails t-shirt collection made by premium Lightweight Cotton fabric from Indonesia is cut in a fighter fit, that you can wear in any condition. Complete with rib-knit crewneck, and a Olympus Trails woven logo label at the hem.